52 Beddington Rise Northeast has a Walk Score of 48 out of 100. This location is a Car-Dependent neighborhood so most errands require a car. This location is in the Beddington Heights neighborhood in Calgary. 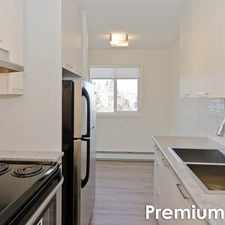 Nearby parks include Nose Hill Spring Park, Country Hills Park NW and Harvest Hills Park. Explore how far you can travel by car, bus, bike and foot from 52 Beddington Rise Northeast. 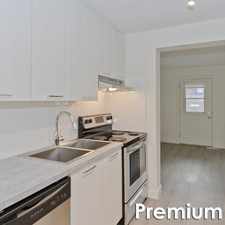 52 Beddington Rise Northeast has good transit which means many nearby public transportation options. 52 Beddington Rise Northeast is in the Beddington Heights neighborhood. 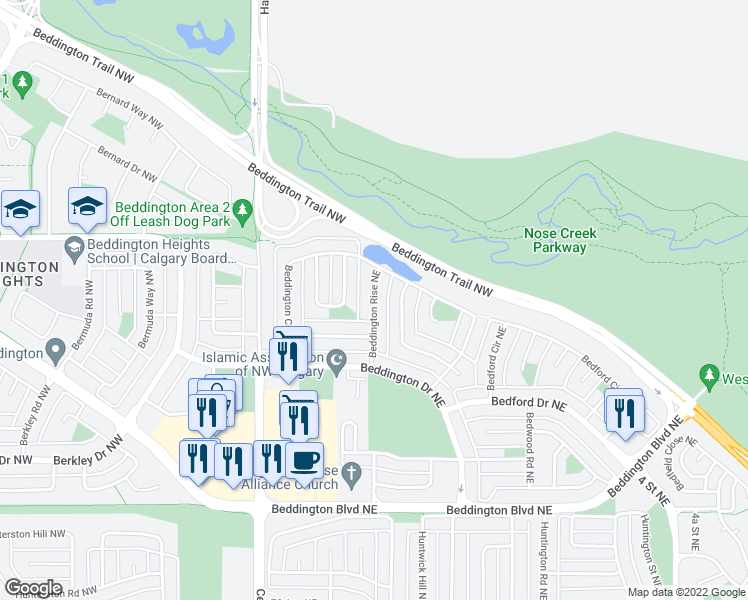 Beddington Heights is the 127th most walkable neighborhood in Calgary with a neighborhood Walk Score of 44. 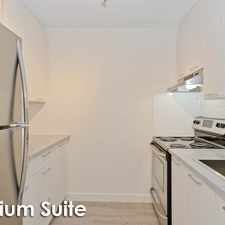 3 Bedroom Duplex in Lovely Macewan Now Available!